Good tunes to chill to. 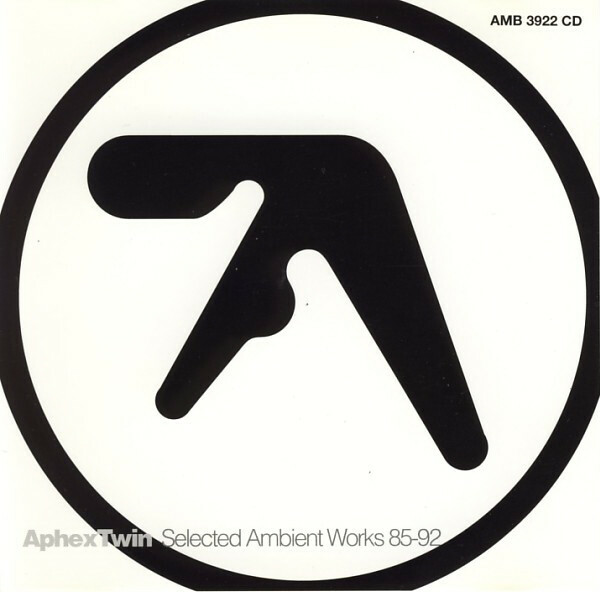 Ambient works 2 just edges past it for me, the track “Cliffs” (Cd 1 disc 1) is literally my favorite track IN EVERS!!! You’ve done a formidable task and our entire group will be thankful to you.